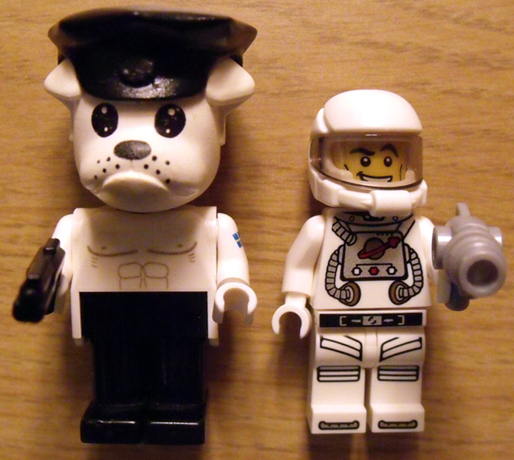 He was hoping for a Cheerleader, but he got the new Spaceman instead. The nice thing with this review is that it clears up a debate some people had about what actually comes inside a bag. 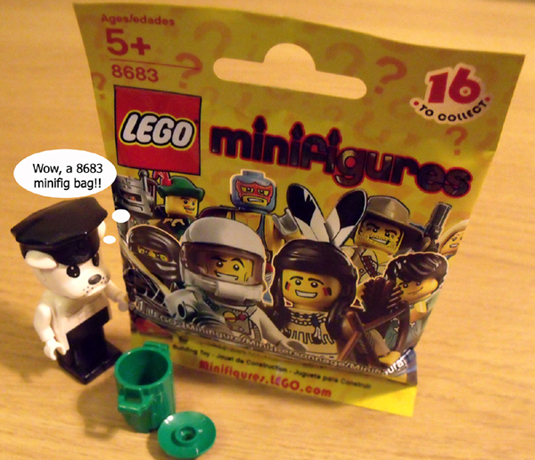 Some people thought that the bag might have random parts from the random Minifigs. As for myself, I didn’t think so. 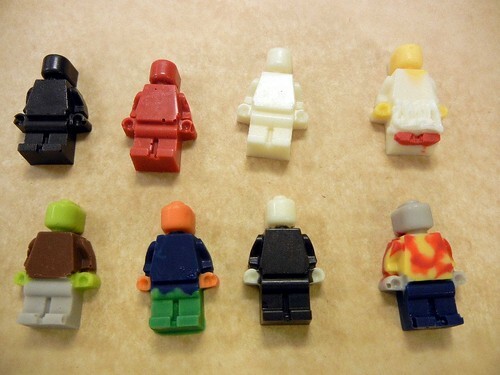 Its bad enough that you don’t know which figure you’re going to get. 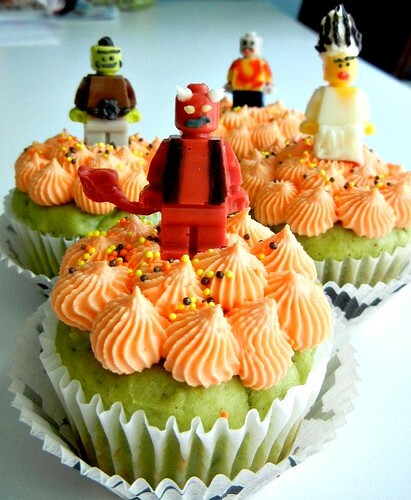 If you just got say the legs of a Ninja, the pom poms of the Cheerleader, the torso of the Clown and the head of a Zombie that would be far worse. Plus it doesn’t really make sense packaging wise. 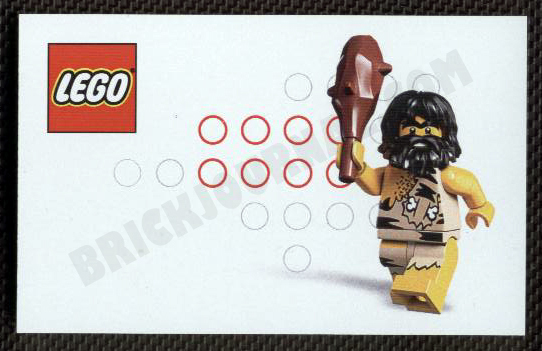 New Collectable Minifigures in 2010? 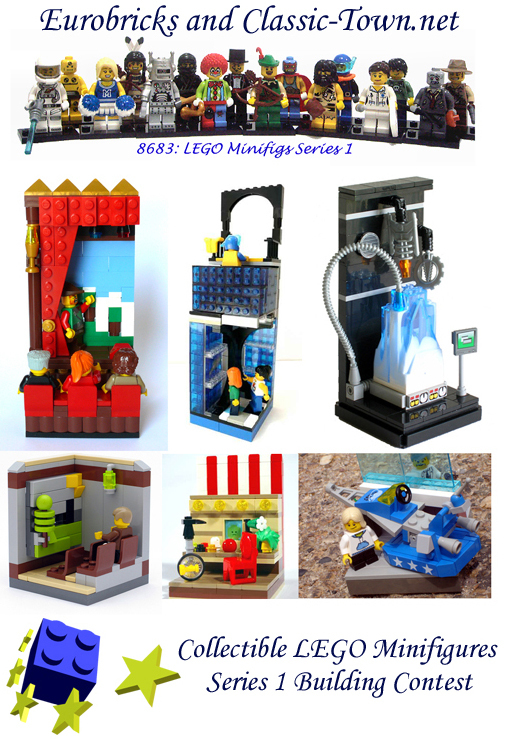 Brickset has a very interesting article posted via Legobloggen. 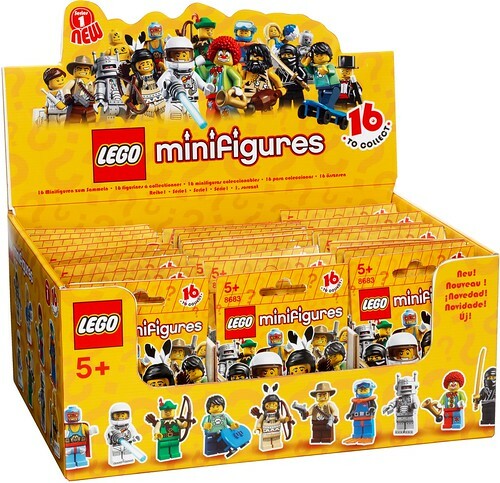 “In June 2010, Lego will launch a new collectors series with only minifigs. The figures will be of various types, but is reportedly not being those from current themes. 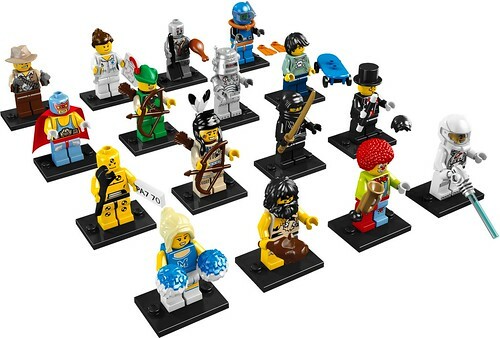 They could be anything from cowboys to ninjas or adventurers, etc. The first wave will appear in stores in June, reportedly contain 16 different characters. These will then be replaced by 16 other figures in August. 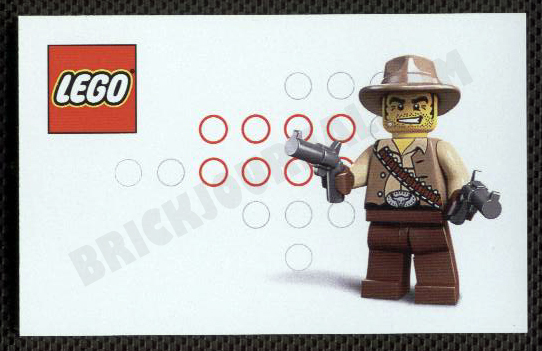 On Brickjournal.com we get an even better view of some of the figures. 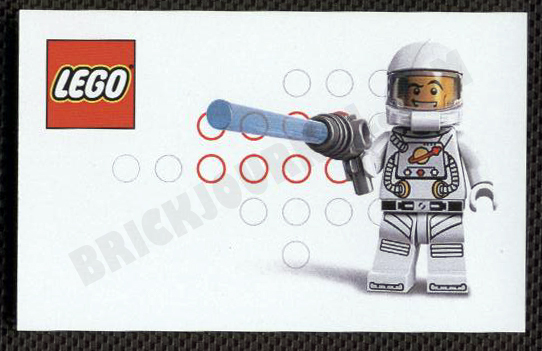 Think collectible cards meets LEGO. I’m rather excited by the concept. 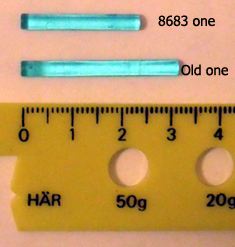 Although to be fair Playmobile has been doing that sort of thing for years. The only difference is the “unknown” factor. 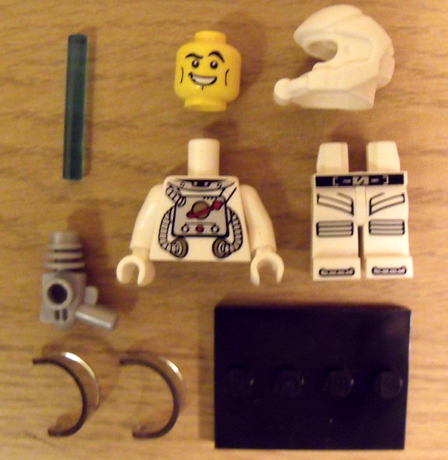 But from the look of the figures available even if you do get multiples it would be okay because these are all pretty neat looking and I can see lots of uses for the figures and their respective parts. No word on if these will be available in the States. In fact there is very little info on these at all. As soon as I know anything I’ll let you know. Choose from any state or Canadian Provence or if you have a plate that we don’t currently make, just ask! We’re always happy to work with you to get the custom plate that you need. 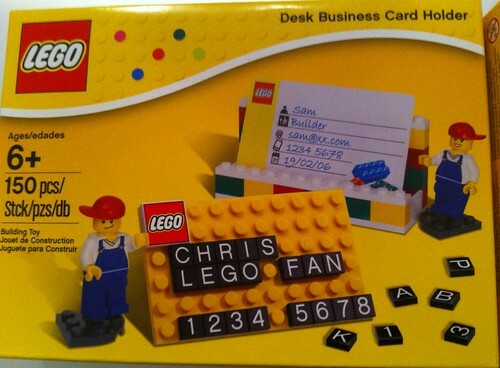 company specializing in custom decals designed by builders for builders, for use with LEGO® products and models. 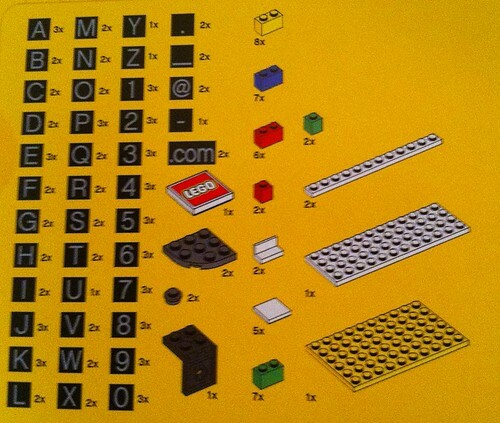 It’s good to see a fellow FFOL (female fan of LEGO) dipping her toe in the commercial side of LEGO. 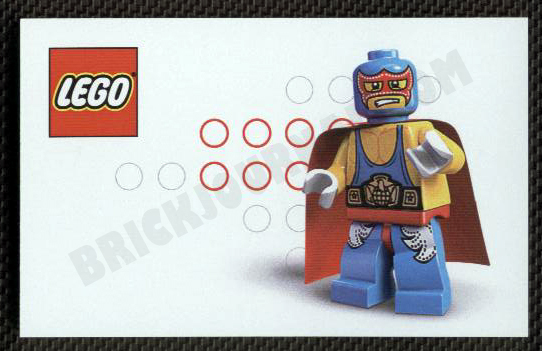 The LEGO company itself will never offer everything that the LEGO fans want and companies like Slick Bricks fill in the gaps. 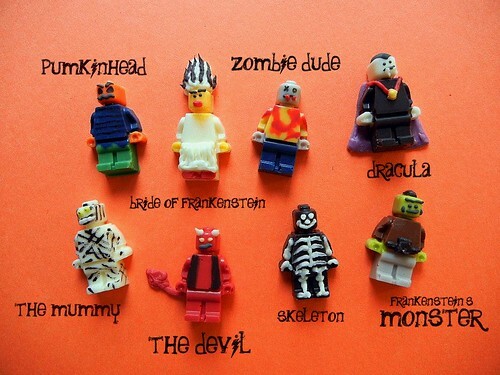 They are also offering custom Zombie Heads just in time for BrickCon which is less than a week away. Both the license plates and the zombie heads are $1 each.